Primavera Sound offers to readers of mixgrill.gr 2 Tickets for all the days of this year's Festival, bags, t-shirts of Primavera. Mix Grill also offers 100 Euro for your air tickets. 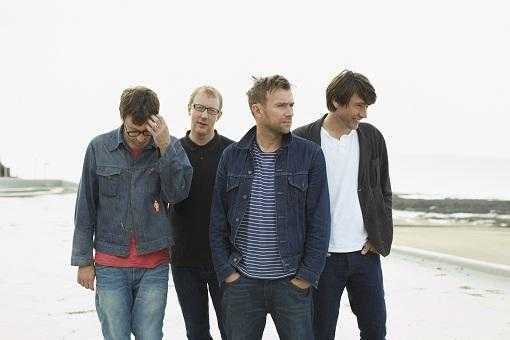 So, let’s go to Barcelona and see Blur on stage!!! How can I participate in this contest? - post it at your wall. - 100 Euro for your air tickets, an offer of Mix Grill. The total value of these gifts is: 478 Euro! The winner will get the bags and t-shirts from the official merchandize store of Primavera Sound 2013 in Barcelona. The amount of 100 Euro will be given to the winner, as soon as he/she shows us a proof of their booked air tickets. The Championship will finish at 01.02.2013 00:00. The winner will be published at 03/02 and he/she will be informed for his/her gifts via e-mail. Have you ever played at "Gladiators"? Every "gladiator" can play from his/her home. The first player chooses the question, he/she will make to the other player. "Gladiators" have 4.200 questions!!! Where : Parc Del Forum and Poble Espanyol , Barcelona, Spain. Line-up: At the moment, only Blur have been announced, but every year Primavera Sound has the best artists, who tour in summer in it's line-up. * Find Flights now with 158 euros. Leaving from Athens Wednesday 22nd of May and returning Tuesday, the 28th. Read more here. * You can find a room in Barcelona near the Parc Del Forum at 55 Euros per day. Awesome price, eh? See more here. 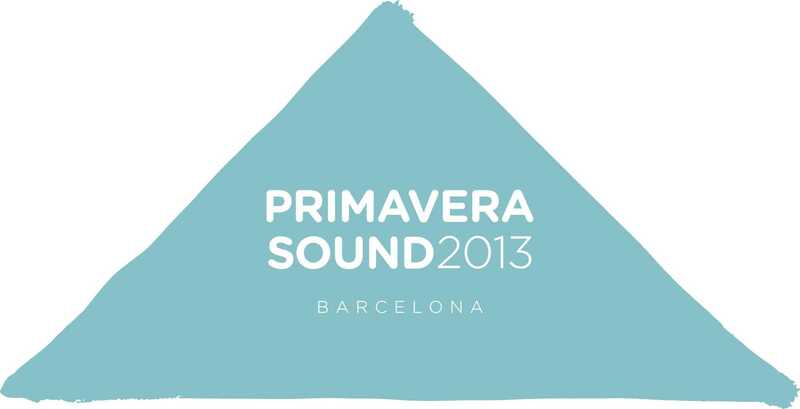 Ready for Primavera Sound 2013? We play Gladiators here or at the Facebook! In January we play for San Miguel Primavera Sound 2012! Festival Awards 2011: Public voting begins!